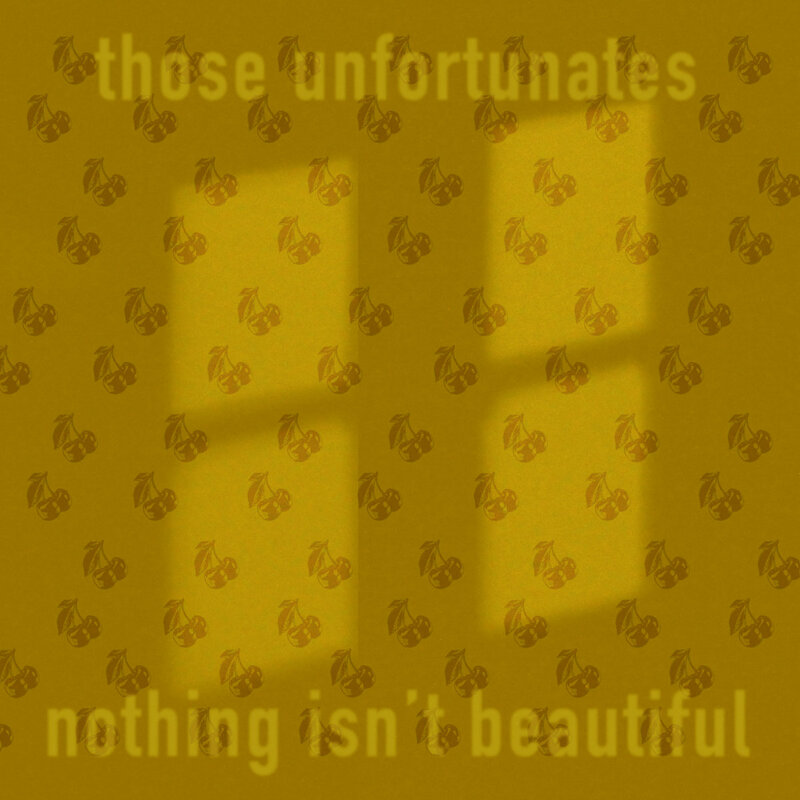 Two of my favorite albums of the year so far are released today, and we'll deal with them one at a time, starting with Nothing Isn't Beautiful by London quartet Those Unfortunates. I'll begin by noting that I am a mature, stable man with no hipster pretensions, thus it should be understood that few albums even tempt me to use emoticons. But if I were a weaker man, Nothing Isn't Beautiful might be the one to do so. And happy emoticons they would be. 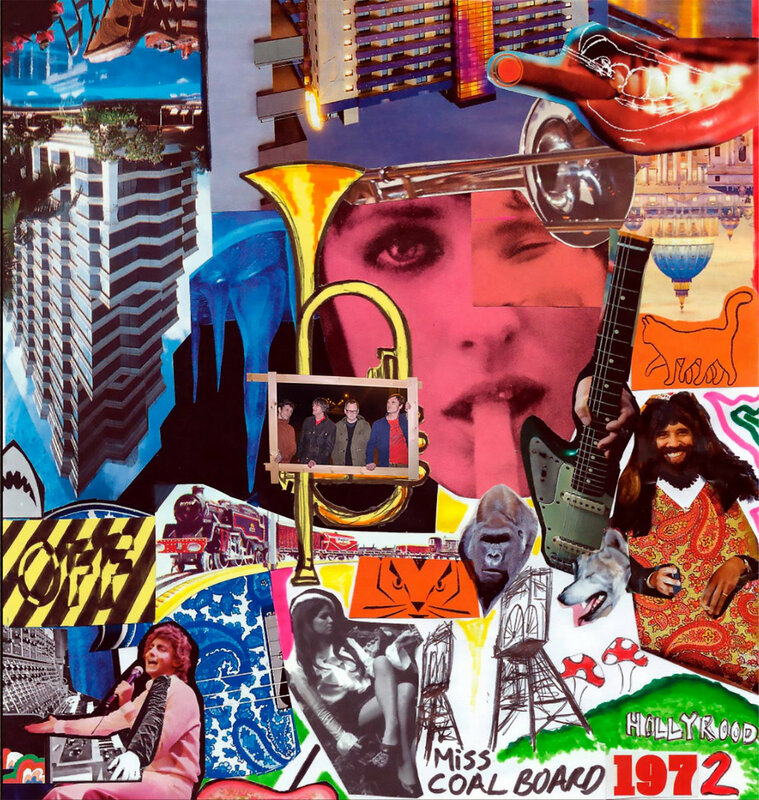 Those Unfortunates crafted the album as 13 stories of the highs and lows of a year living in the Big City. We are treated to reactions to boredom, the living death of endless middle management, a failed theatrical performance and a few happy stories as well. And it all is done in a literate, wry manner and in styles ranging from jaunty jangle pop to pastoral folk pop. Only the band can advise you of their influences, but at various times I hear bits of Orange Juice, Cats on Fire, Syd Barrett, The Kinks, a less punky Ballboy, and, on the quieter moments, John Blain Hunt's Butcher Boy project and Firestations. The album radiates intelligence and a flair for storytelling, with the melancholy offset by endearing melodies and able grooves. And without exception, I find it completely captivating. In fact, if anyone wonders why there haven't been more posts lately, blame Those Unfortunates, as I keep reaching for their album. The first half of the album contains the more immediately upfront crowd pleasers, in particular "A Question For Mr Richardson", "Repertory Man", "A Song For Brampton Court", "The Consolations Of A Life I Know" and ... come to think of it, the entire A-side is really top drawer stuff. The latter half of the album is lovely stuff as well, it simply is -- with the exception of "In Lavender" -- a more laid back set of songs that choose to reveal their charms more gently. Nothing Isn't Beautiful is available in digital and CD formats via Midnight Bell records. See the Bandcamp link for details. And I'll note that although I wrote this feature without the use of any digital emoticons, the look on my face in the mirror after listening to Nothing Isn't Beautiful may constitute an organic emoticon. I'll have to live with that. We promised 'free music Wednesday' and that is what you are going to get. 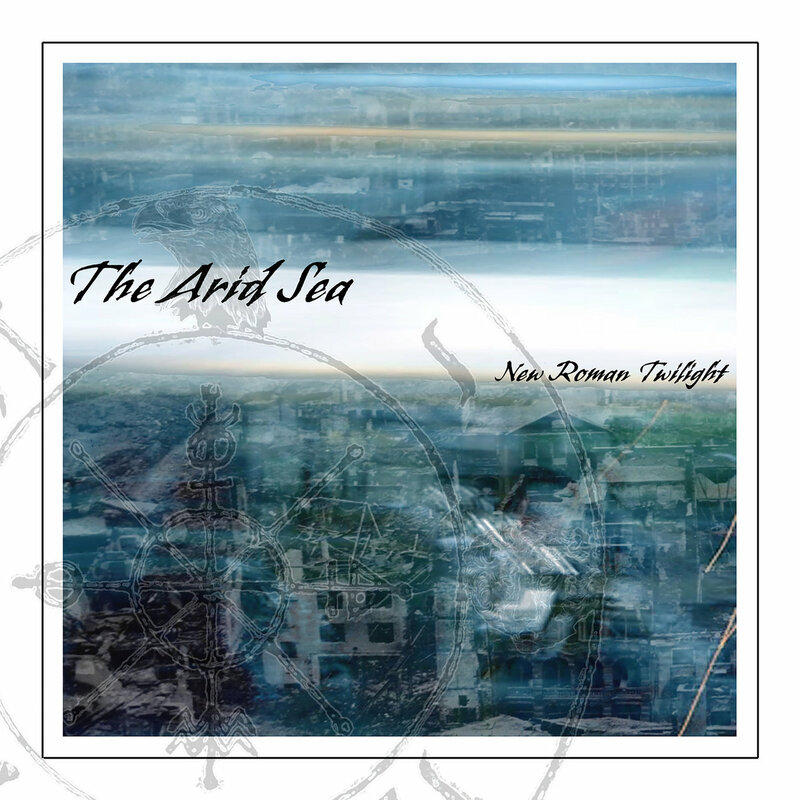 Our second (and likely final) free album of the day is New Roman Twilight by Seattle band The Arid Sea. The album was released as a limited edition CD in 2005, and received positive and well-justified reviews from those privileged to have heard it. 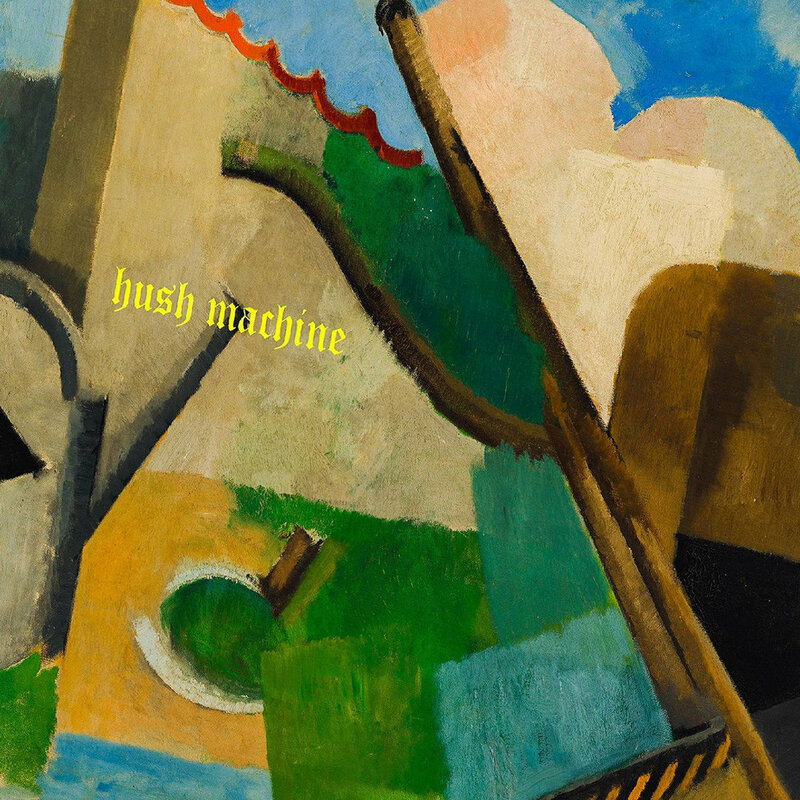 Weaving elements of dark folk, Gothic post punk, psychedelic and melodic indie rock, it presents a swirling array of broad strokes, dynamic structures and a myriad shades of grey and black. Yes, the atmosphere is undeniably moody and infused with sorrow. But a beating heart and rays of tentative hope peak through. It is a masterful, heartbreakingly lovely work, and we are pleased that the band has again made it available. The Arid Sea was Joseph Mass (drums), Michael Guillory (bass) and Isaac Aubrey (guitar/vocals). Several of their other releases are to be found at the Bandcamp link, and we understand that more may be available in time. There has been some chatter about a reunion as well, and we will let you know if we hear more about that. We declare today 'free music Wednesday', and our first offering is from Sweden's Labrador Records. A number of that label's releases have featured on these pages over the years, most recently fine albums by The Legends and Djustin. Now Labrador has generously decided to provide a summer soundtrack including songs from the two aforementioned albums, as well as songs by The Radio Dept., Club 8, and Red Sleeping Beauty, among others. 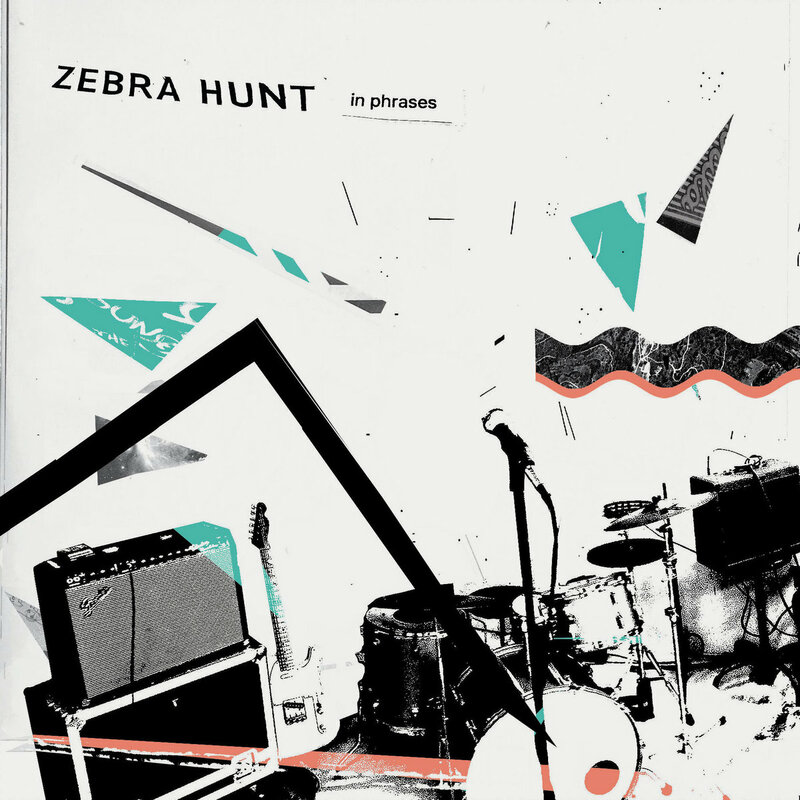 Stream it below, then hit the links and 'pay what you want' for an excellent set of songs. A couple of weeks ago we featured (link) two singles from Ascot's Febueder. We now have a new EP from the band, titled From An Album, and it certainly has done nothing to change or view that this is a band from which we can expect exciting music. Each song on the EP mines a distinct vibe, showcasing Febueder's versatility, imagination and originality, while maintaining their consistent use of dynamic rhythms and soulful vocals. Check your favorite digital retailer. Febueder are Kieran Godfrey (vocals/guitar/bass/keys/ukulele/cornet/percussion), Samuel Keysell (percussion) and Toby Ingram (bass). Mondays! Yeah, they can be a little version of hell (So I'm told. I've never actually been to hell, but I still have nightmares about last November's election). It seems to me that the only viable strategy is some music to wipe away Monday. The possible tactics are something impossibly sweet and endearing, so we think everything will be OK, or something that heavy and encompassing. We're going with the latter. Specifically, it is time for the recent album from our Edinburgh friends Frantic Chant. Purveyors of psychedelic rock and shoegaze, they may perfect music to get lost in. For me, it is a trip back to the great psychedelic rock vinyl albums created in the late 60s and first half of the '70s. Musicians lost in the moment, shredding and brooding to please themselves and anyone else bold enough to dive in. Stream it below and check out the Bandcamp link. Frantic Chant are Nick (guitars), Stazy (vocals/guitar), O'Hara (bass), and Col (drums). Trumpet was played by Colin McCafferty (e.g. track 4), and mandolin, moothy and backing vocals by Elle Durnan.